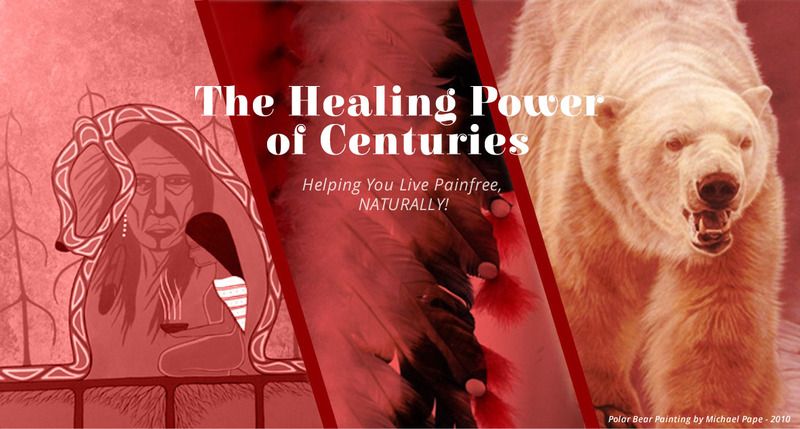 Redfeather Natural Products | Helping you live pain free, Naturally! Since 2006, Redfeather Natural Products has developed invaluable relationships with thousands of customers, pharmacists and other retailers all across Canada. Driven by compassion and integrity, we strive each day to bring awareness of our products to those who are suffering from chronic or temporary aches and pains — we want to alleviate your pain! “Hearing the stories of an individual’s lengthy search for relief from pain and the results they’ve achieved with our products is truly humbling!” — Redfeather. Whether you have arthritis; rheumatism; knee, shoulder, neck or back pain; carpal tunnel syndrome; stiff Joints; sciatica; pinched nerves; pulled muscles; or just tired and sore feet, DON’T LET PAIN RULE YOUR LIFE! Once you’ve tried Redfeather Pain Spray, you’ll never need another pain relief product again! Get back to living well! With essential oils of Lavender, Rose and Peppermint, Redfeather Wellness Roll-On provides a soothing experience of wellness every time it’s swiped across your forehead, temples, neck and scalp — great for headaches! Experience wellness today — nature’s answer to aches and pains! Our Advice Column: Where do you hurt? Become One of Our Distributors! Are you a pharmacist, health care practitioner or natural health retailer? 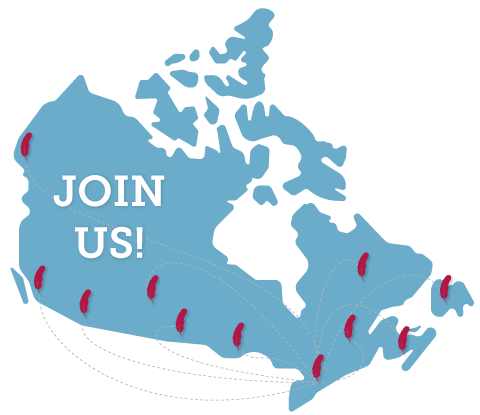 Redfeather Natural Products are proudly sold in over 1000 retail environments across Canada, and we’d love to add you to our growing network of distributors.